It all started with a game my parents got me when I first got the original Xbox; Star Wars: Knights of the Old Republic consumed my activities after school. Exploring the different avenues of combat, the branching narratives, and character development are what sucked me in for hours on end. It was my first real taste of a Star Wars RPG. From then on I was enraptured by the Old Republic Era games, which dominated the RPG scene since the early 2000's. But now that Star Wars: The Old Republic has been out for over 6 years, what is the next stage for the Star Wars franchise? Knights of the Old Republic and Knights of the Old Republic: The Sith Lords defined the Old Republic Era, giving us the classic d20 system in video game style. This was then transferred to The Old Republic, where we got an MMO twist on our favorite universe. But you can only put out so many patches before people start to ask what else is happening. 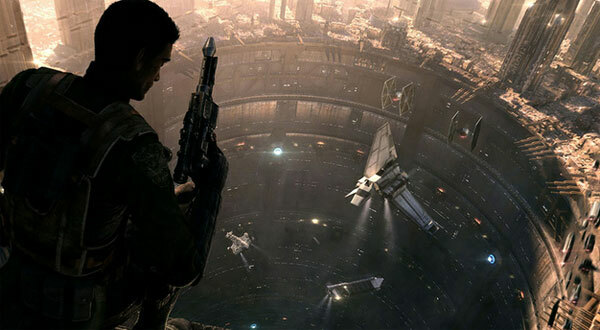 We were promised Star Wars: 1313, which was canceled. Then there was the unknown title of the open world Star Wars RPG shown at E3. Now with the shutdown of Visceral Studios, this title was also canceled. Keeping a system you know that people love was always key with Star Wars RPG's. KOTOR series produced 2 games that were Game of the Year. 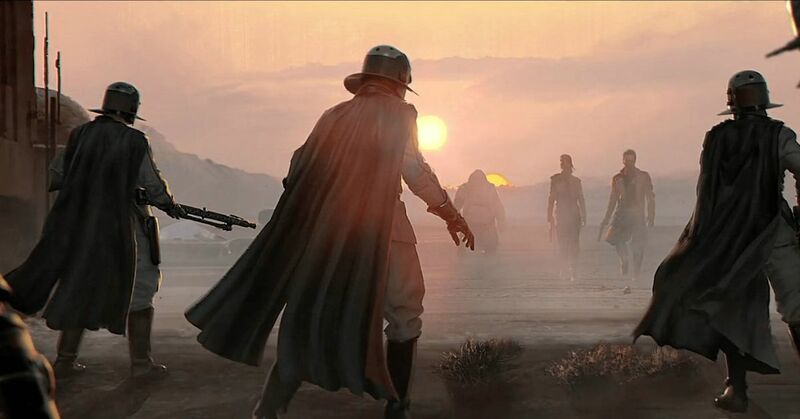 With Electronic Arts shutting down Visceral, what do we have to look forward to now in a new Star Wars game? Patches for The Old Republic or paid DLC seasons of Battlefront II? 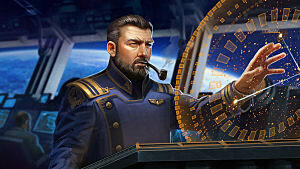 We want something more as a community, and there are several storylines in the Star Wars universe that we can go down. 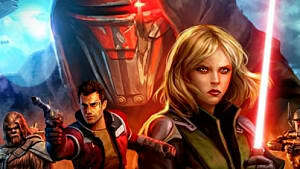 One of the more obvious routes that EA can go down is the highly talked about Knights of the Old Republic III. There have been many thoughts about the premise of this game, with the most notable being a part of the crew of Revan and the Jedi Exile, exploring the evil in the unknown regions. Another was an interesting mod that someone in the fan community had created, known as the Revenge of Revan, for Knights of the Old Republic II. 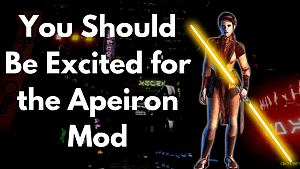 This mod cleaned up loose ends to the story, being called the third act in a KOTOR trilogy. This storyline is an obvious choice for an RPG idea, mainly for the fact that any developer picking it up has a plethora of material to work off already. 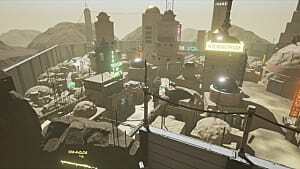 Since the two KOTOR games already developed the setting and mechanics, developers know they already have system that works and people love. But there are a few others that can easily takes its place. Another story developers can follow is the Star Wars Jedi Knight: Jedi Academy series and pick up where Jaden Korr and Rosh Penin left off. Though the game was more hack-and-slash than anything else, players felt what it was like to be a Jedi in the game, and their choices were just as influential as in the KOTOR franchise. The impact of the storyline was on point for what a Star Wars RPG was meant to deliver. The immersion is one of the most important parts of an RPG. If you can say you have lost track of time while playing one, they have done their job. But there are several eras that EA can cover that aren't already established as a video game RPG. Developers can explore the Thrawn legacy or the Clone Wars from a clone trooper or padawan point of view. They can follow the path of an unknown bounty hunter, much like what 1313 was supposed to be. They have a plethora of material they can pull from, it just matters what is allowed and what isn't allowed. 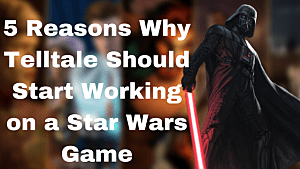 But what is it that we want as fans and gamers of the Star Wars franchise? If we're being honest, the graphics and system that KOTOR had was not the greatest, and neither the Jedi Academy games didn't have much for graphics, either. 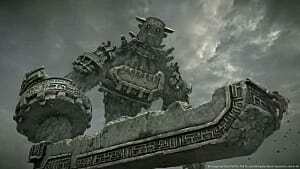 But I believe what keeps those games alive and the nostalgia going is the stories that enraptured us when we first played them. It was the immersion and the effects it had on how we made choices as we played. It made players feel like they were making a difference in the game, that they were important in everything that happened. This is probably one of the most important factors that should be in the next Star Wars RPG that comes out, whether it is open world or linear. The open world gives a sense of wonder, that someone thought all this up just for us to explore. What we all want is just a story that we can feel important in, one that we make an impact on. The Old Republic does a fantastic job in the immersion, actually changing the terrain and the story down the line depending on what players do. It even effects the main character and how they influence the story as a whole. That model is what this gamer wishes for. I want to feel that my character is important in the world I am fighting in, that I am a fugitive of the Empire, or an important Jedi helping to fulfill a prophecy. Some may not agree. They may thing that the story eventually needs to end because the player's power becomes so immense. Well, then end it and branch off to another story or replay it. You can go down so many avenues. Enjoy the possibilities. Try something different. Be a Jedi that turns to the dark side; be a Sith that betrays their master to protect a planet -- or even be the smuggler that hands over the fugitive. Go beyond your limits , dare to explore, and dare to be whatever you want. We all want to be that hero (or villain). Let's hope it's delivered. But who knows what EA has in store for us. Hopefully a game that delivers what this community wants, and boy, is this community picky lately. But in the comments below, tell us what kind of era/storyline they should pursue? What would you like to see next? 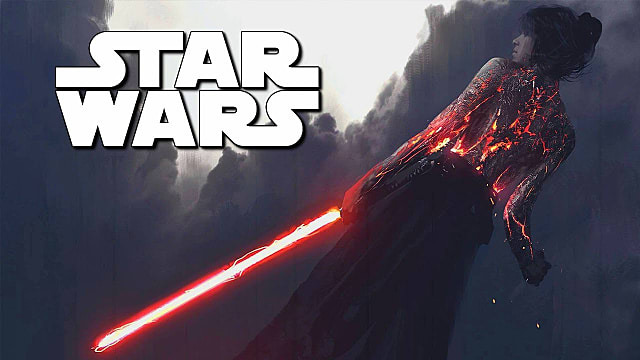 Stay tuned to GameSkinny for more Star Wars news. Until next time, stay classy, gamers!